Nowadays, the world moves into a digital era, and the iPhone has been popularized and changed the way we think and act. As a matter of fact, multiplayer iPhone games have grown in popularity. They help us strengthen the relationship with friends, enhance our skills and abilities, and deal with boredom. However, you need to be informed about the best multiplayer iPhone games if you want to enjoy yourself with friends. You may wonder which the best multiplayer iPhone game is. There are adventure games, sport games, strategy games and so on, and each kind of iPhone game has its own merits and characteristics. You could choose the suitable multiplayer iPhone games according to your hobby and taste. The 5 of the best multiplayer games for iPhone are listed as follows. Fruit Ninja HD is one of the best multiplayer iPhone games. It is popular and widespread, with the characteristics of easy understanding and simple operation. If you have no experience of playing any iPhone games, please start with Fruit Ninja HD. Just swipe the fruit on your screen and cut it into pieces, you will find it really attractive and funny. Also, you could play Fruit Ninja HD with your partner head to head, thus creating a more intimate relationship. 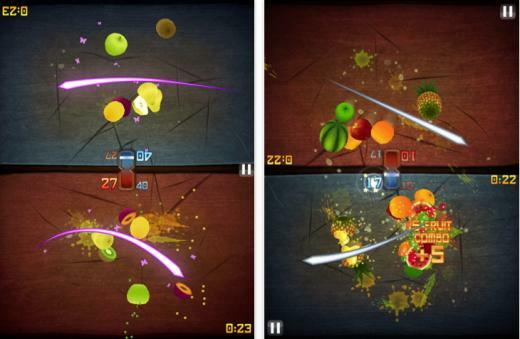 Anyway, Fruit Ninja HD would not make you feel disappointed if you have a try. If you want to fulfill your dream of becoming a soccer player, the Real Soccer would meet your demand. 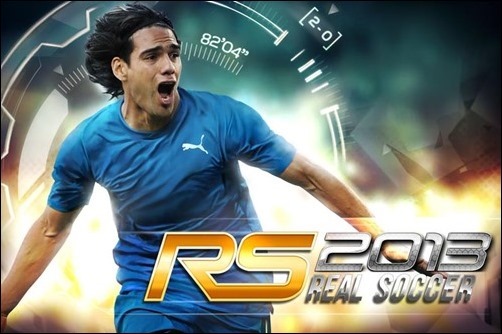 It stands out as a result of the lifelike and immersive soccer simulation it provides you to participate in. Also, you could hire new players, enhance the equipment, and negotiate with sponsors in the game, and it gives you a very vivid and challenging experience. It is one of the best multiplayer games for iPhone, which always makes you excited and satisfied. Slice HD is also a remarkable multiplayer iPhone game. If you want to exercise your patience and response ability, Slice HD is suitable for you. It is easy to learn how to play it, and it offers you an extraordinary experience. You have to move the blades carefully and meticulously and punch the button beneath these blades with your fingers in the game. 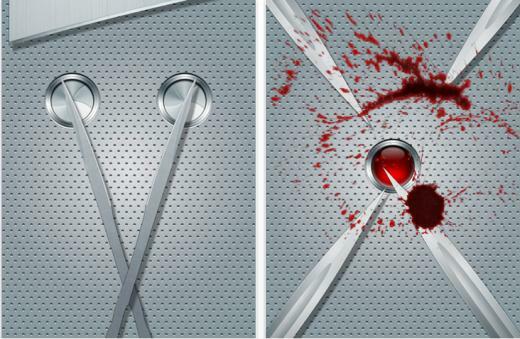 Once your finger touches the blades, your finger will get “sliced” from the blades and the virtual blood will be splattered on the screen, which would make you jerk your hands away from the screen while playing because the sound and the special effects are quite authentic. It is one of the best multiplayer iPhone games, and it is bloody and exciting. If you want to kill the time with your friends while travelling on the train, you’d better play the Heads up. It’s also one of the best iPhone games with friends, and it is easy to understand. 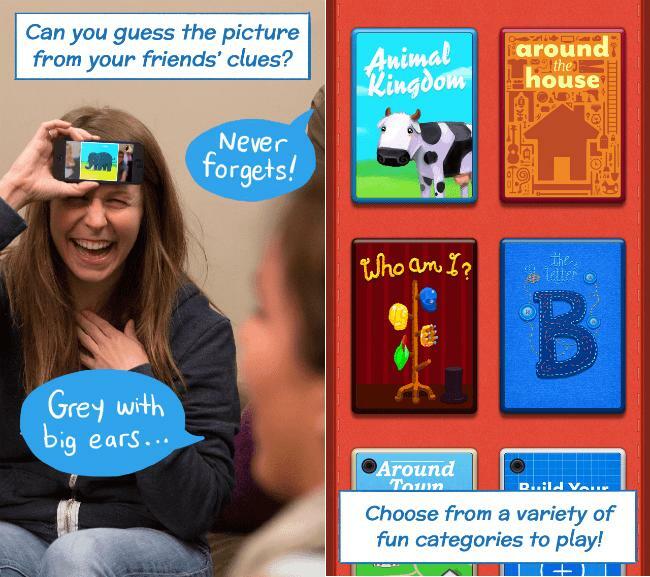 Just like the charades, you need to guess the possible words presented on your iPhone screen according to the clues provided by your friends. You have to hold your iPhone screen on your forehead during the game, and that is the reason why the game is called Heads up. You’ll enjoy a relaxing time while playing Heads up with your friends. 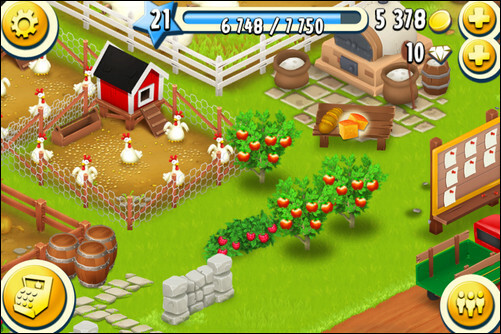 Hay Day is also one of the most popular iPhone games to play with friends. You will learn how to run and maintain a farm while playing Hay Day. In the game, the daily business for you is to harvest crops, build bakeries, sugar mills and dairies and so on. Meanwhile, you have to turn your fresh produce into wholesome goods and bargain with your friends in the Farmer’s Market nearby. It’s fascinating, interesting and worth your consideration. If you like playing games with friends, maybe you can record your gameplay when playing a game with your friends. On iOS 11, Apple added a screen recorder which allows you to record your iPhone’s screen without having to install a third-party screen recorder. And it’s easy to use. Check out our instructions below to see how you can record your gameplay on iOS 11 using the built-in screen recorder in iOS 11. 1. By default, the screen recorder shortcut can be found in the Control Center. 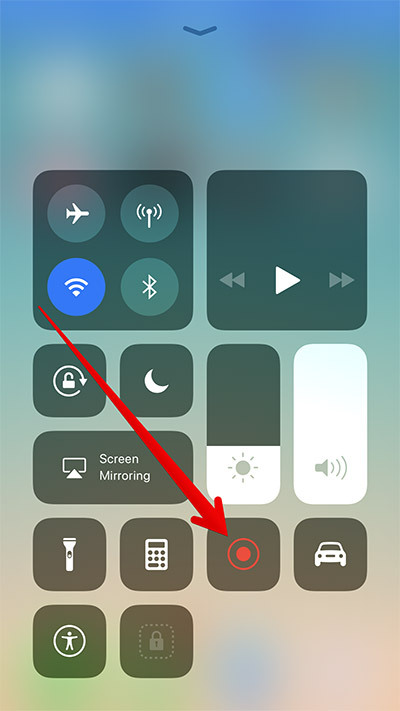 Bring up the Control Center and then find the screen recorder icon which has a dot in the center and a circle around the dot. Tap on it and after a countdown of 3 seconds, the screen recording will start. 2. After you start recording the screen, the status bar would turn red, which tells you the screen is being recorded. 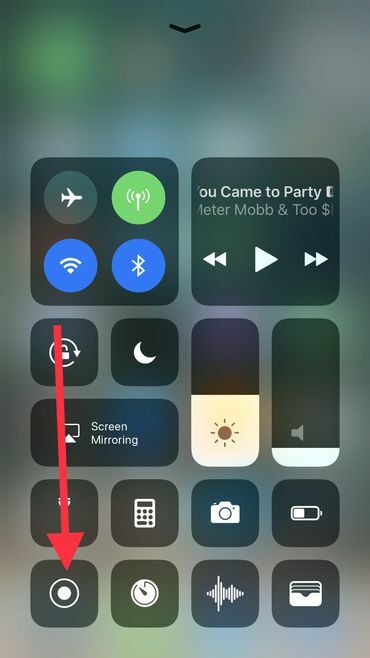 When you want to stop recording, you can either tap on the status bar and manually stop it or bring up the Control Center and tap on the screen recorder icon again. The video can be found in the Photos app. After recording the gameplay, you can share it on YouTube or other platforms. Here’s a great tool for you to transfer your video from your iPhone to your computer: Leawo iTransfer. This data transfer program enables users to easily and quickly transfer data between iOS device, iTunes library and PC. You can easily transfer your gameplay video from your iPhone to your PC with it and later you can upload the video to YouTube quickly. The multiplayer games for iPhone can help you strengthen the relationship with friends, enhance skills and abilities, and deal with boredom. Appropriate multiplayer iPhone games could be selected according to your hobby and taste. Five of the best multiplayer iPhone games are listed as Fruit Ninja HD, Real Soccer 2013, Slice HD, Heads up and Hay Day. The way of installing those games onto iPhone from a PC using Leawo iTransfer includes 4 steps, which comprises downloading, connecting, selecting and transfering. If you follow the steps mentioned in the article, you will find it is simple and convenient. If you are looking for more games that you can play with your friends, check out the top 5 iPhone board games here.